It is not a secret that Anambra State is one of the most interesting areas in Nigeria. Being rich in different natural resources, this place has managed to attract successful, educated, and industrial people. Which is the richest town in Anambra State in 2018? Let us look closer at this part of our country and find the answer to this question. Being one of the most populated countries in the world, Nigeria doesn’t boast the highest based on the 2017 annual world's record by IMF, but it still has many rich states within the country. Of course, many territories have big problems such as unemployment and low economic development, but there are such areas as Anambra State which the country can be proud of. Based on the 2018 report of the ‘poverty index,’ Anambra State became the top second richest state following Lagos which has been named the first one. 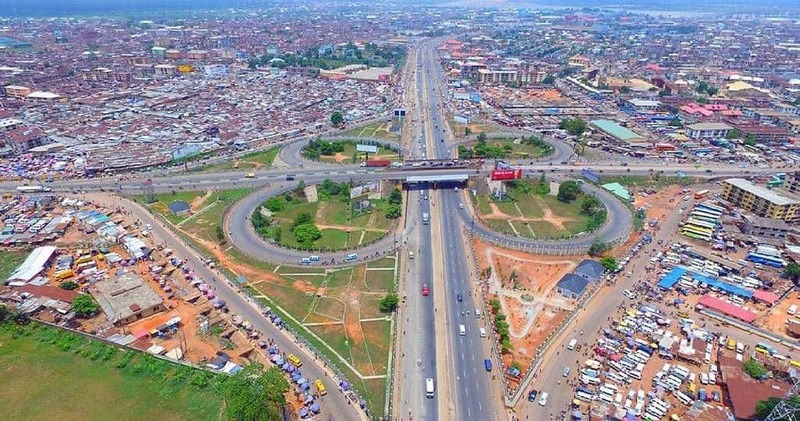 Now we are curious to learn more about the top 5 richest town in Anambra State as these are the cities that are worth visiting in 2019 and can become your real home. Why? Well, firstly it is believed that the poverty rate here is one of the lowest in the country and is around just 11 percent. Secondly, the state is rich in oil and has about 4 million people, thus you can always find a job here and contribute to the local economic development as well as make your own living. Which town is the richest town in Anambra State? There are many cities in Anambra State, including Nnewi, Awka, Onitsha, Abba, Achina, Ukpo, Nawgu, etc. 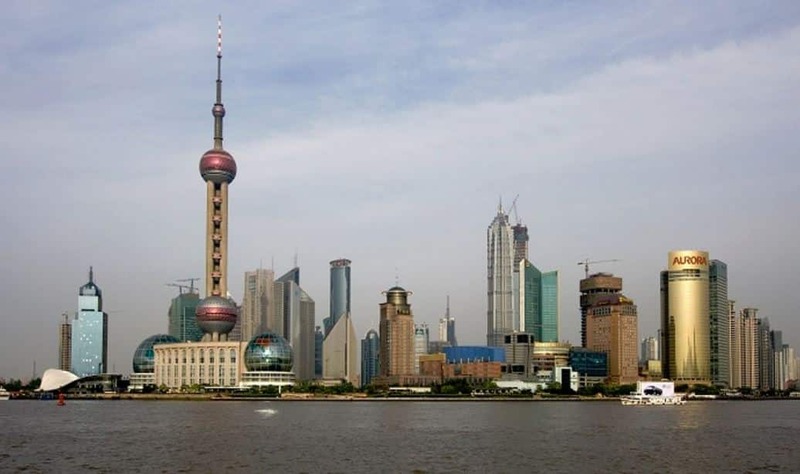 Since the whole state boasts many opportunities for developing and growing, local industrial sector and private businesses stay strong on their feet and build cars, grow plants, manufacture various goods, etc. The soils are arable in almost every corner of the state. 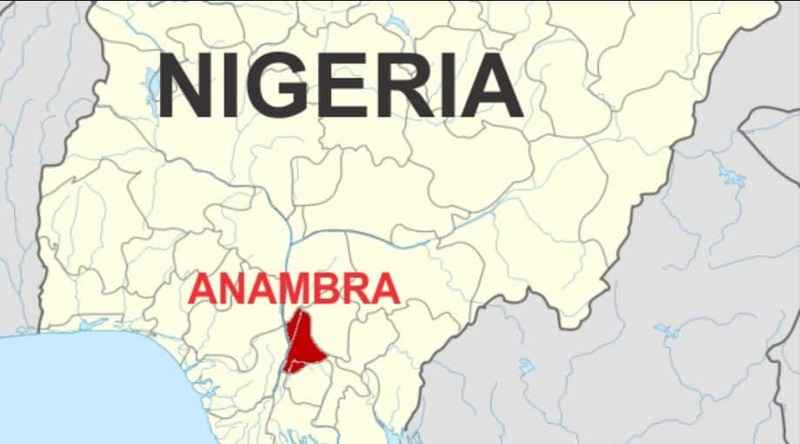 Anambra has enough crude oil, ceramics, gas, and bauxite not just to survive but to be attractive to young people who dream about a good career and making enough money to support their families. So, what are the top 5 richest towns in Anambra State this year? Which is the richest town in Anambra State right now? Our selection of the most interesting cities in this area is based on our observations and on what people say. Why do we believe that Nnewi is the richest town in Anambra state? Think about all the billionaires who originate from this small city, and you will also agree on this fact. So many famous and financially successful people were born or raised in Nnewi town that is has been easily considered to become the city of black billionaires. Who can we recollect? Let us name a few of the wealthiest people from here. They are Louis Odumegwu Ojukwu, Cosmas Maduka, Cletus Ibeto, Innocent Chukwuma, and many others. There is one more curious fact to mention. Many people call Nnewi the ‘Japan of Africa’ due to its rich people, developed industry, and famous plants. This is the capital of the state, and it has all the rights to be one of the richest cities in Anambra State because it has all the possibilities to develop economically, build new jobs for citizens and attract investments from all over Nigeria. The state’s capital generates billions of Naira all year round. Awka is also the ‘heart’ of the country’s carving and metalwork industry. The place has several impressive higher educational institutions (both private and federal) that are known to graduate successful medical workers, businesspersons, and scientific geniuses. It’s not a secret that Onitsha’s markets are known and loved by many Nigerians. People travel here from all across the country, from its deepest and furthest corners, and from neighboring states to make purchases and pour a lot of money into the local economy. Actually, Onitsha is famous all over Africa as the top market in the Western part of the continent. No wonder, this is one of the richest towns in Anambra State in 2018. This place can also be called one of the top 5 richest town in Anambra State because Ekwulobia is a big urban city with enough natural resources to stay wealthy, become an industrial center and remain as one of the state’s commercial hearts. Being the fourth urban towns after the richest Nnewi, Onitsha, and Awka, this area is attractive to residents from across the state and Nigeria. Consisting of 9 villages, Ekwulobia has several resorts, many hotels, a big park, educational institutions, and other places for people to enjoy. That is why a lot of people are happy to live and work here. While this town is very small and has around 45,000 people, it is located close to Awka. Thus, it can also be called one of the richest cities in Anambra State because people from the capital Awka are only 25 km away. Ebenebe is favored by farmers. It is known as one of the top producers of staple crops and animals in the state. This makes it a big trading and agricultural center of Anambra. Now you know the top 5 richest town in Anambra State. Actually, Anambra is called the real ‘Light of the Nation’ by many Nigerians. We are sure that people know what they are talking about, and local natural resources, as well as fertile lands, give Anambra residents additional chances to be rich, educated and stay proud of themselves.